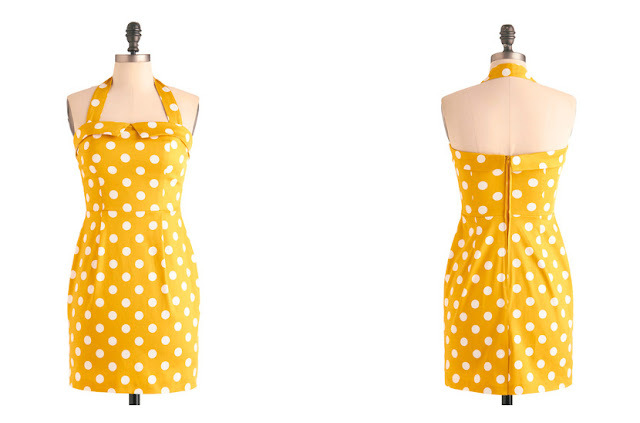 I love yellow, bold colors & polka dots, so this seems like a winner. Jinx? No jinx?